Liam Kieu | Hao Law P.C. Mr. Kieu holds a B.S. degree in Accounting. 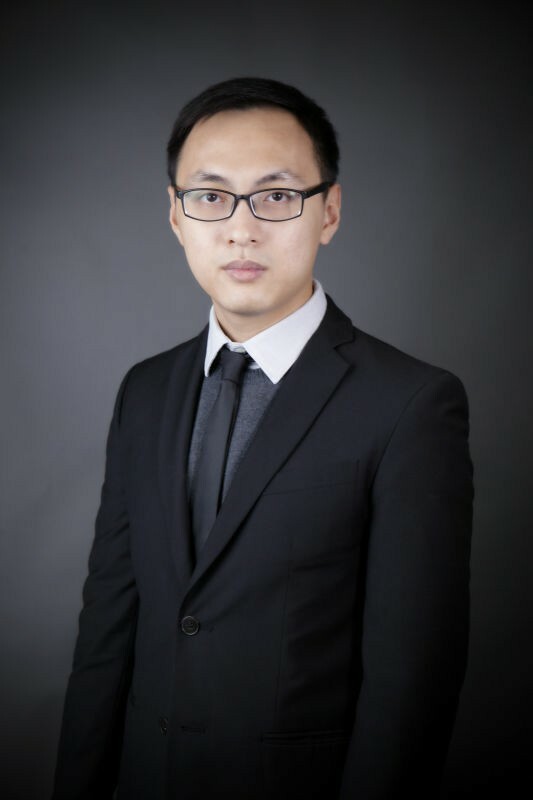 Prior to joining Hao Law P.C., Mr. Kieu was an Accounting Clerk in Houston-based energy company, where he evaluated the adequacy and effectiveness of processes, systems, applications and internal controls by using SAP to verify the sufficiency of operating documents. Mr. Kieu also worked as an Accounting Assistant in another Houston-based oil and energy company where he used Quickbook to classify and record monthly transactions, adjust journal entries and bank reconciliation monthly.